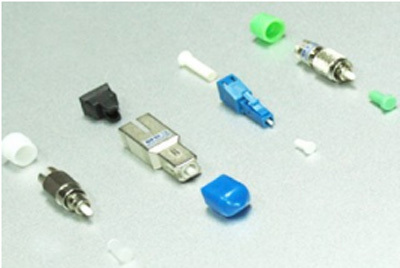 Fiber Optic Cable Attenuator products, we can offer including SC, SC/APC, ST,ST/APC,LC,LC/APC,FC, FC/APC,PC,UPC,MU,fixed value plug type fiber optic attenuators, inline fiber optic attenuators, variable fiber optic attenuators, etc.They are widely used in the optical fiber market. 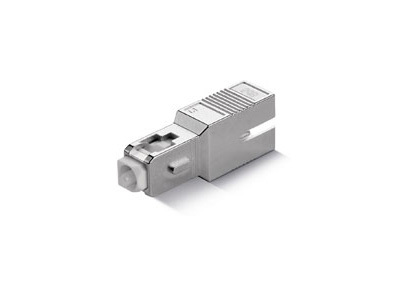 Aminite’s ST/UPC & ST/APC Fiber Optic Attenuator have a good price. these ST Attenuators are used inline to reduce the fiber optic power by a certain fixed value. They are high attenuation accuracy and working temperature from -40 C to +75 C.
Aminite’s MU/UPC & MU/APC Fiber Optic Attenuator have a good price and prompt delivery.these MU fiber optic attenuators feature the high return loss, high power light source durability and wavelength independence. 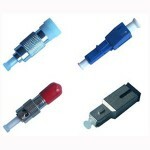 Aminite manufacture the LC/UPC & LC/APC Fiber Optic Attenuator. 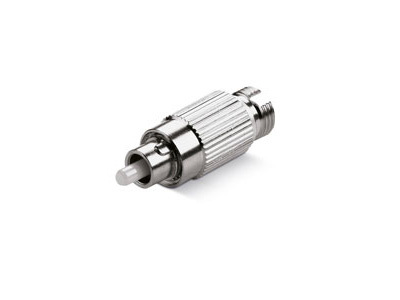 these LC attenuators are constructed of the highest quality materials and every piece is tested during production. 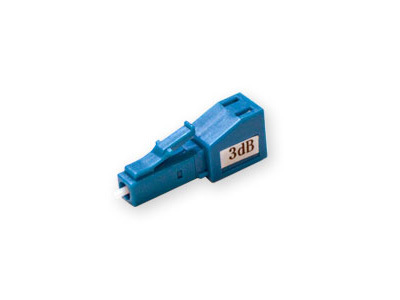 Aminite also provide more other fiber optic attenuator products, including fixed value plug type fiber optic attenuators, inline fiber optic attenuators, variable fiber optic attenuators, etc. If you want to know more products, Please use the Right Contact Form or write to sales@aminite.com, we will reply as soon as possible, Thanks!.